Kitty gives her indie highlights of Tokyo Game Show. The InnerFriend was one of the first games I tried at the show, and is a horror-esque narrative adventure game about facing childhood fears to recover your inner child. It’s a puzzle adventure featuring horror elements, and the surreal nature reminds me somewhat of Among The Sleep or Soul Aixom in tone and gameplay. While being a narrative game, it features no actual dialogue, and each level presents a different kind of puzzle based on old childhood games, like The Floor Is Lava or Chasies, relevant to what childhood fear you are confronting. There was a choice of two levels to play – a school or a hairdresser’s. I wanted to choose the school, as it was explained to me it was more of a puzzle level; versus the one I accidentally chose, which was the hairdresser’s, a chase scene. It was TERRIFYING. Now, in fairness, I’m very easily scared, and I hate chases, but the monster that came running after me was horrific looking, and I had to outrun them while also solving a puzzle involving smashing mirrors. Anyways, long story short, it caught me, and I screamed bloody murder in the middle of a crowded hall. Which, well, can only mean that this game did exactly what it was meant to do! 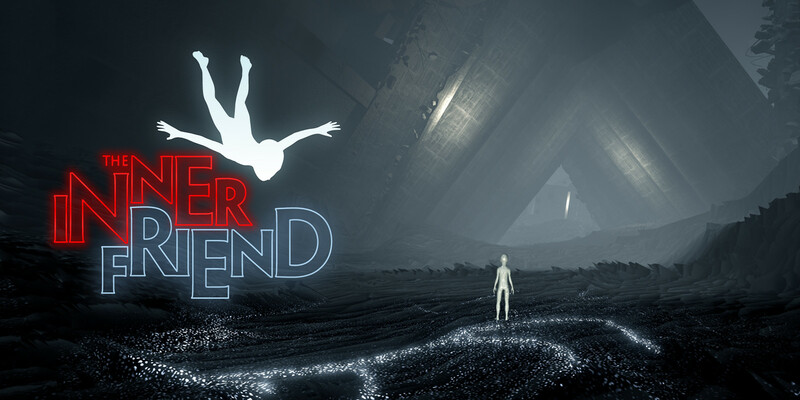 The InnerFriend is already available on Steam but will also be out on Xbox One and Playstation 4 soon. For more information visit theinnerfriend.com or follow @playmind. I didn’t play many VR games at Tokyo Game Show, but this one was right beside The InnerFriend and anyone who knows me, knows that I can not resist a rhythm game; which is exactly what this game is! 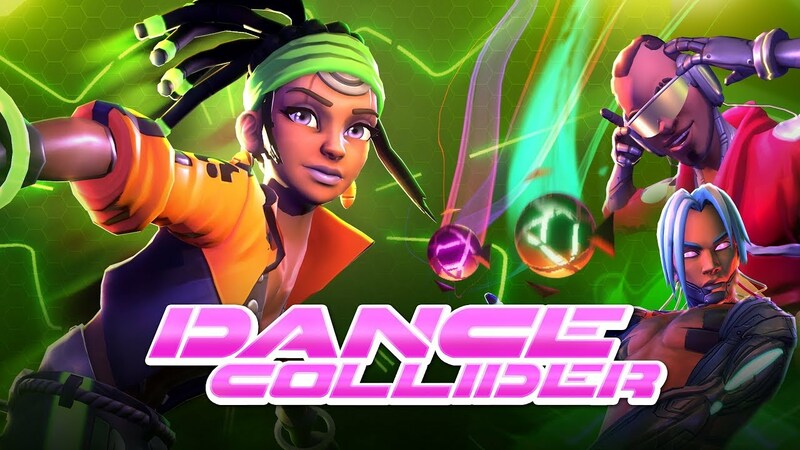 Think Dance Dance Revolution in VR, using the controllers to hit the coloured balls heading towards you. According to the dev, I was the 2nd best player that day (ho ho ho), but for the life of me, I could not figure out how to get better than a C rating. His explanation was that the game is aiming to encourage people to move, so the scoring isn’t just about hitting all the notes, it’s about hitting them with speed and force. In a cramped hall full of people, I didn’t feel super comfortable doing that, but I could see me doing it happily at home! Either way, this is essentially a VR retake on a somewhat already done to death genre, but I really love where the developers have gone with this and I would highly recommend it to anyone who enjoys rhythm games and has a VR headset. The game is currently available for Vive on Steam and on the Rift via Oculus. You can find out more information via dancecollider.com, or follow the dev @TimboMolony. It’s also coming to arcades in South Korea, which if it goes well, hopefully beyond! The Gardens Between is a puzzle game following the adventures of two teens in a surreal world that they need to navigate out of, all while recovering memories of their lives together. The wonderful twist of this game, is that you do not play either of the characters, but time itself. Using the directional buttons, you can scrub backwards and forwards in time, changing various elements through the characters. I really loved this mechanic a lot. The game to me felt a lot like games such as Monument Valley or FEZ, but the gameplay made it stand out and I really engaged with this take on puzzle solving. The closest I’ve ever played to this game is an old one called Eversion, where you had to change the version of reality you were in to change elements to be able to progress in the main one. I’m also deeply in love with the art style, and I loved the pay off of uncovering various memories of the two protagonists after successfully completing each world. This game actually came out a day after I got to play it! You can snag it now on Steam, Switch and PS4. For more information visit thevoxelagents.com/gardensbetween, or follow @TheVoxelAgents. I’d seen some news about Phogs already and had kind of pegged it in my head as ‘Oh, Genital Jousting but with dog heads’ and I hadn’t seen anything about it since. What a fool! I got some hands-on time playing it at Tokyo Game Show and I’m really glad I did. Once you get past any similarities in the physics-based body of the dog (I’m serious), it’s a really cute co-op puzzle platformer. As the two dog heads, you have to work together to feed the big old worm buds that take you to each level. In any good puzzle game, it gets more complex as the levels progress, and I can really see this being the type of game me and my partner would enjoy together. For more information, check out the bitloomgames.com, or follow @bitloomgames. 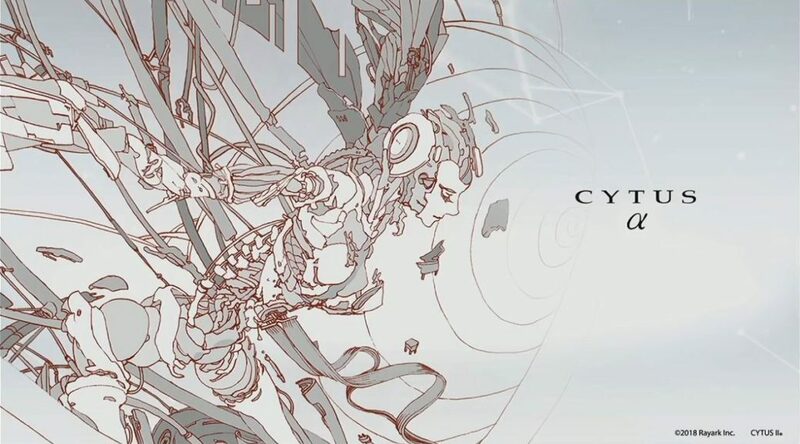 I bloody love Cytus on mobile and I think I’ll love it just as much on the Switch. I’m a little obsessed with this game (so much so, I’ve bought it 3 times on different platforms, I don’t know, guys, I may have a problem), and I have absolutely no issues telling you all I will likely buy it a 4th time on the switch because I LOVE THIS GAME. I originally played it on mobile, then bought it for iPad and for me it really changed the feel of the game. Having played it during the show, I felt the same kind of feel change with it on Switch. There’s also updated visuals, UI, and a retelling of the original story of the game. If you like rhythm games like me, you’ll love this! For more information, you can visit the rayark.com, or follow @CytusRayark. If you’ve never played any of the Kingdom games before, the series is a strategy/ resource management game, where you must build and expand your kingdom, securing the entire area to win, while also defending your kingdom from monsters that come out during the night. 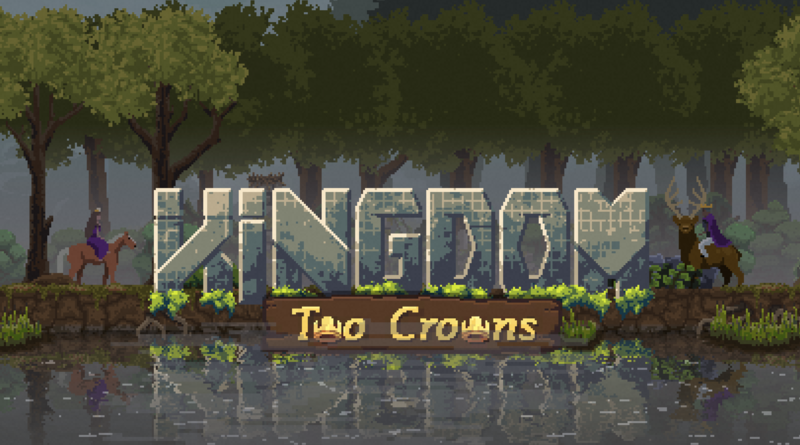 I’ve played both of the current releases, as has my partner, so I’m very interested in Two Crowns, as it includes the introduction of a multiplayer. I’m always looking for things we both like that we can pay together (right now it’s Stardew Valley), and as we’ve both completed the previous games, I’m very interested to see how this looks upon release! The game is slated for release on Steam and Switch late 2018. You can find more information at via the kingdomthegame.com or follow the dev @noionl.